In lieu of flowers, memorials to the family are greatly appreciated. Checks should be made payable to Nicole Keller. 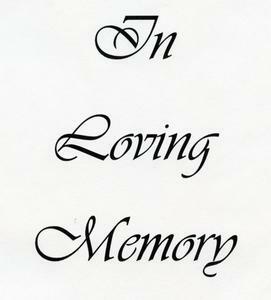 Please scroll down for online link to directions to the Funeral Home and for Memorial information. Born to Eternal Life on October 31, 2017, at the age of 71 years. Father of Tony Keller and Nicky Keller. Grandfather of Jordan and Sami. Former husband of Janice DiMaggio. Further survived by other relatives and friends. Family and friends will gather at the Suminski / Weiss Funeral Home, 1901 N. Farwell Ave. Milwaukee, WI 53202 on Tuesday, November 7, 2017 from 4:00 PM until the time of the Memorial Service at 6:00 PM.